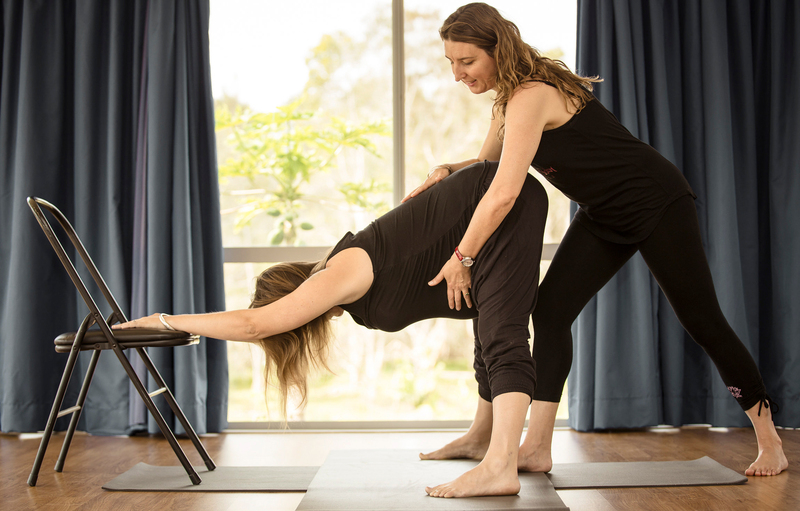 This film of one of Ana’s real-life prenatal classes features many of Ana’s Stabilising and Releasing postures. The postures are specially designed to stabilize and strengthen, to provide support for a hyper-mobile pelvis or sacrum, and are also remedial for pregnancy back pain and tightness. A valuable teaching resource for teachers of prenatal yoga, or the pregnant student may wish to practice along at home! This cost includes GST for Australian residents.